My name is Lore and I am one of the newest members of the JOT-team since 2015. I was born in 1997 on the 26th of May. 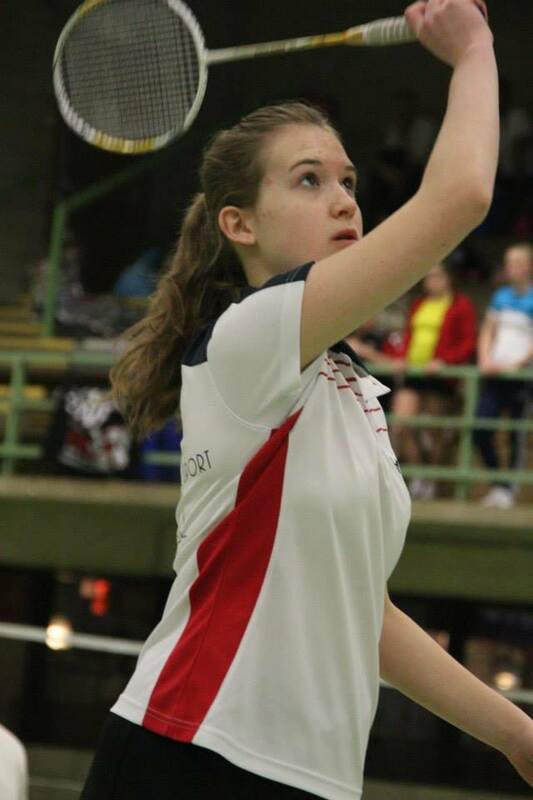 I've been playing badminton since I was 6 years old, but I only joined OLVE BC in 2012. I started out in "Waverse BC", my first badminton club in the little town where I live. Since my mother, father and two older sisters already played badminton, it was only logical I followed next, and so did my younger brother after me. Now I am part of the first mixed team of OLVE and I also provide training for a few members of the youngest generation of OLVE. When I am not busy with badminton I am playing the guitar or hanging out with my friends. I might also be studying since I am a student at the University of Antwerp (UA) since 2015. I hope to graduate as physicist in 2020. I am very exited to be in the JOT-team. When I was in high school, I was in Student Counsel and I was in charge of some school events. I also participated in JOT a few times, so I just combined the two and that is why I joined the JOT-team. For now I am only in charge of decoration and communication through the social network, but mostly I am learning how to organize the tournament.